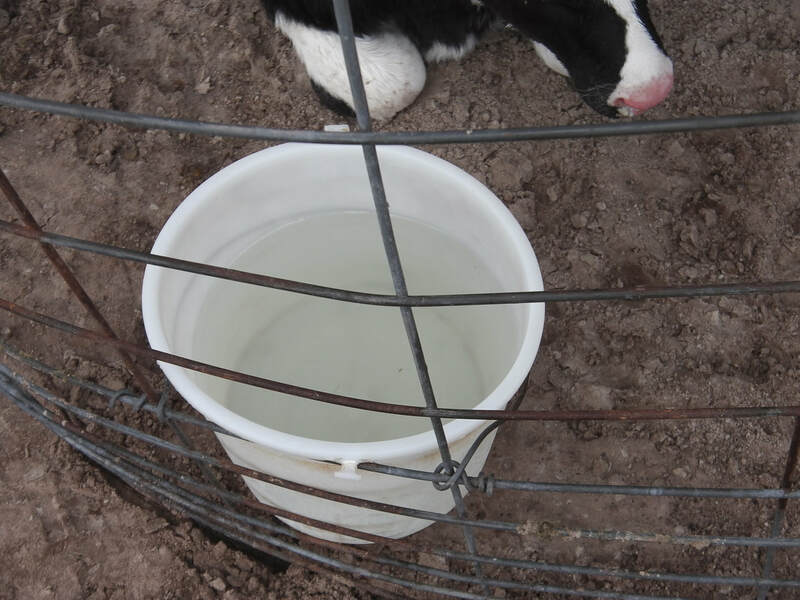 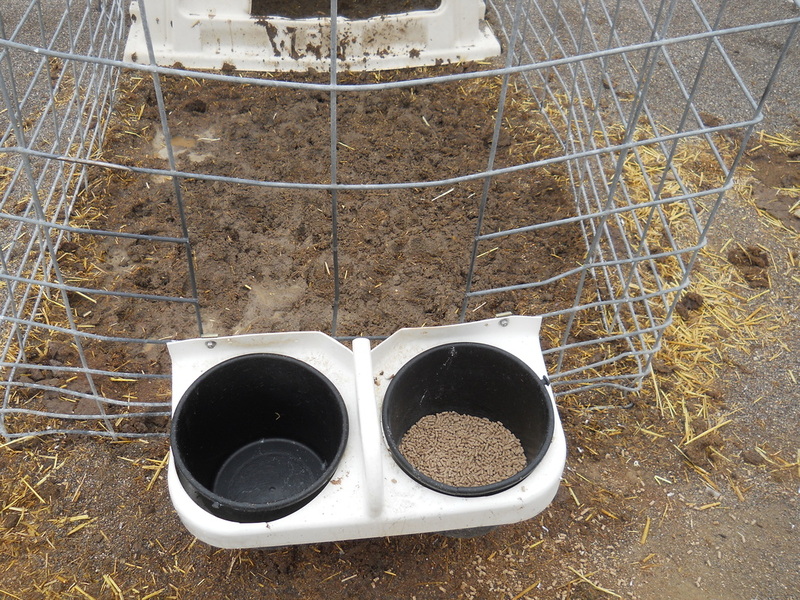 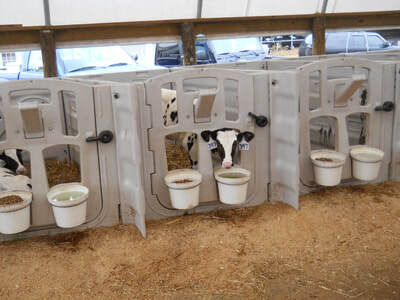 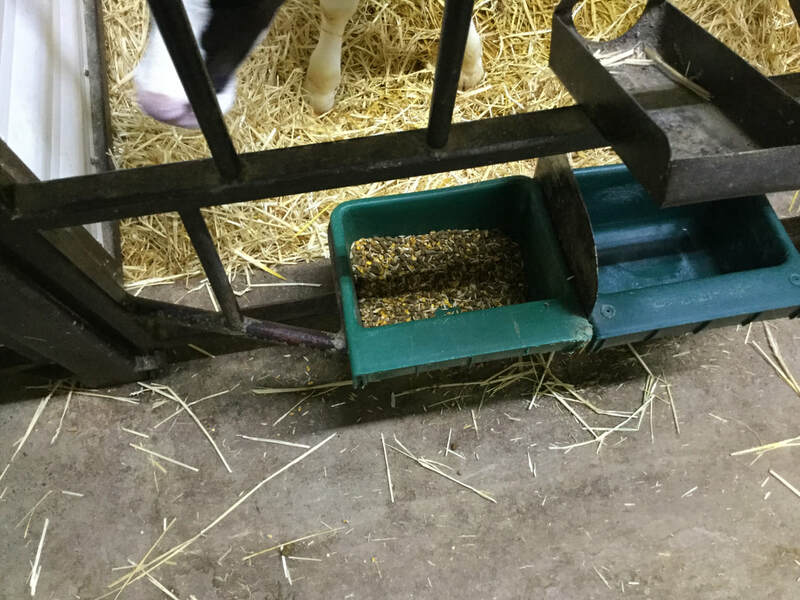 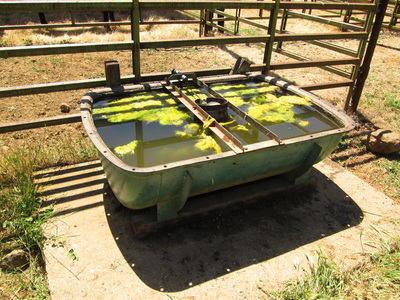 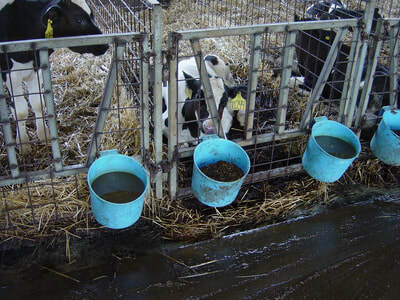 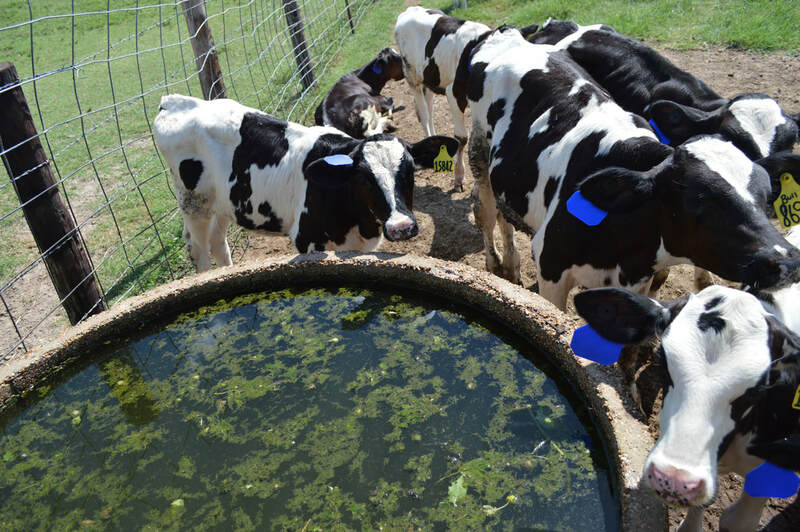 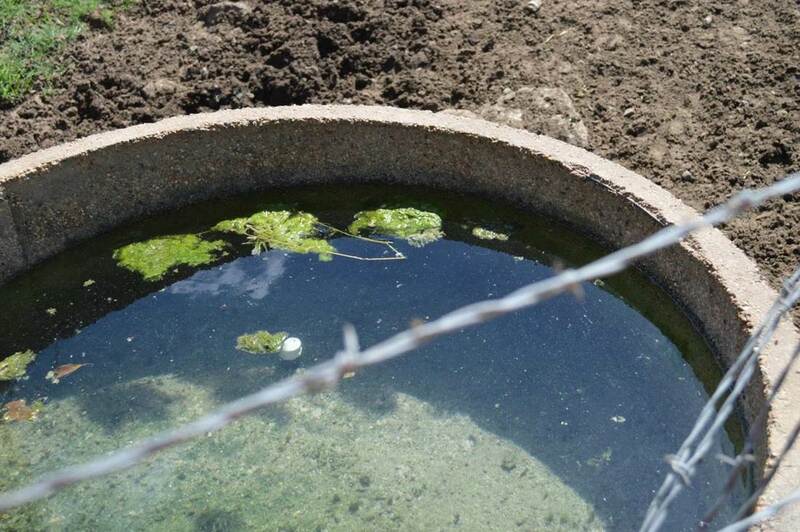 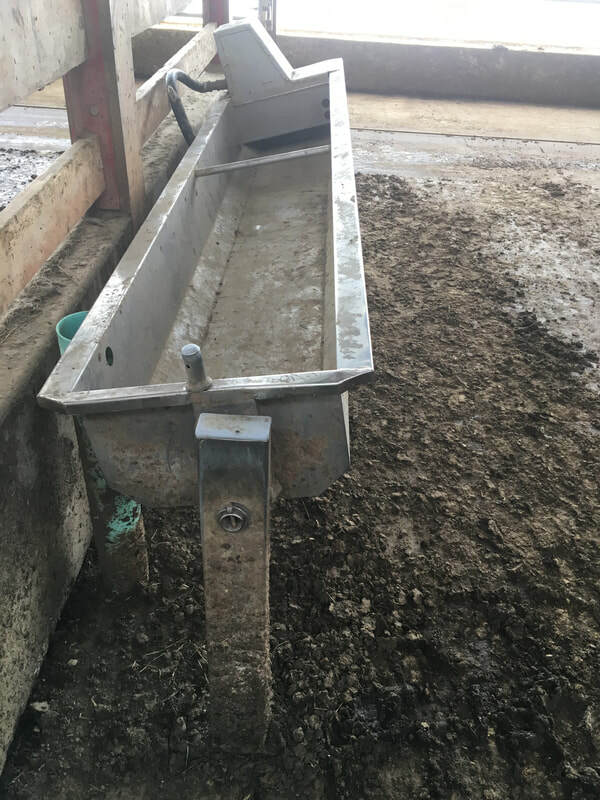 All groups of animals must have access to fresh, clean, potable water in their home pen. 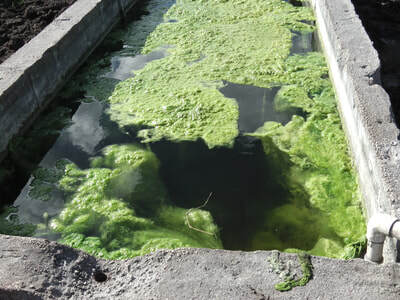 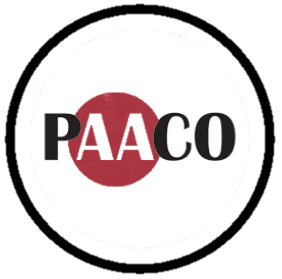 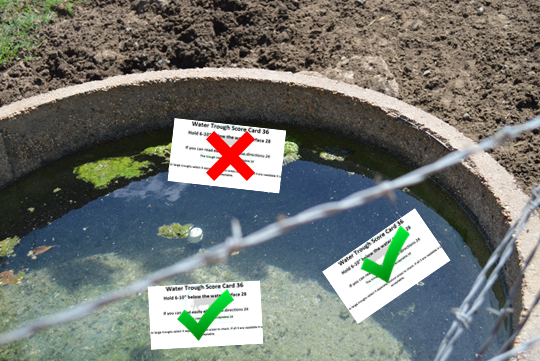 ​Ponds, creeks, and other natural water sources will be acceptable if it is clear the water source is not temporary. 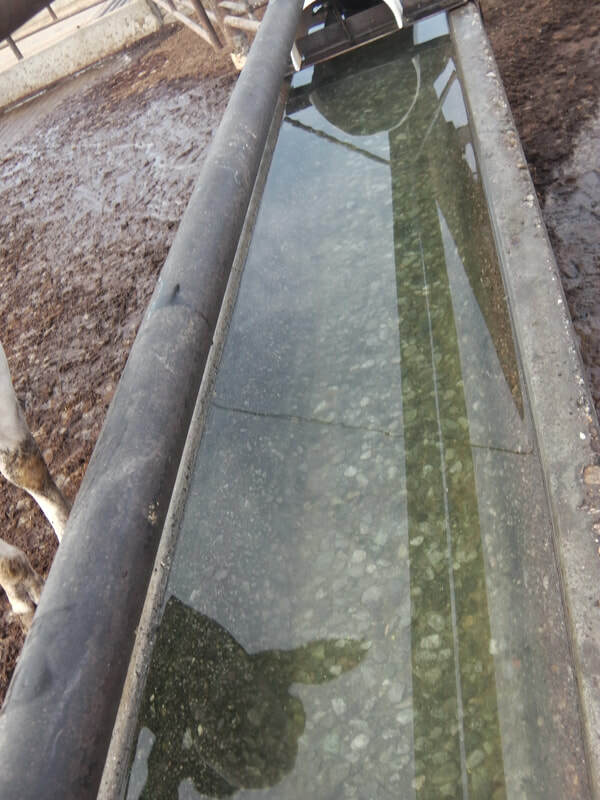 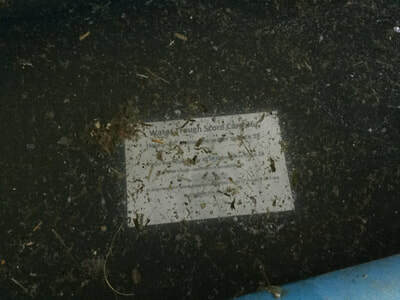 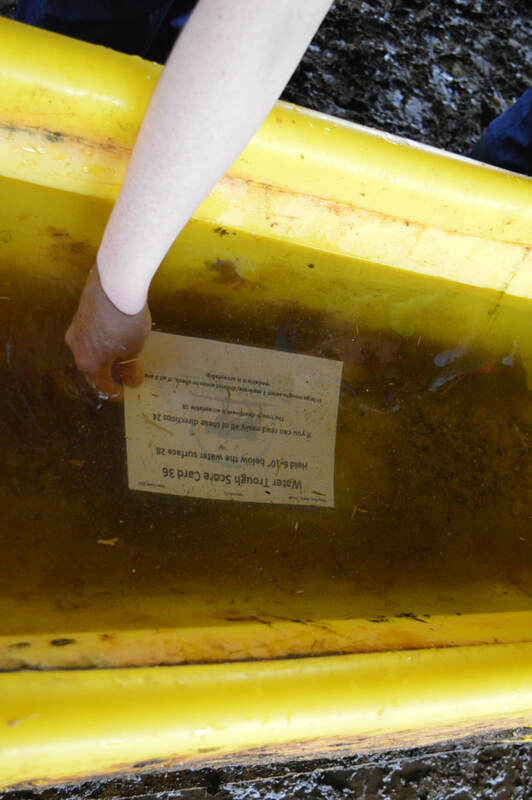 The ‘clean water sheet’ must be easily read while submerged 6-10 inches below the water surface in 3 separate locations in the waterer. 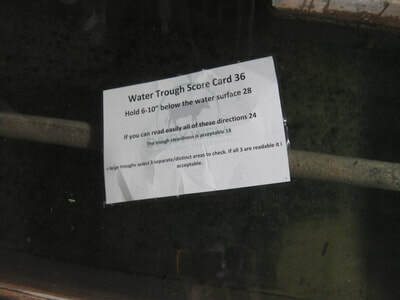 If you were assessing this for cleanliness, the Score Card needs to be easily read in 3 distinct locations. 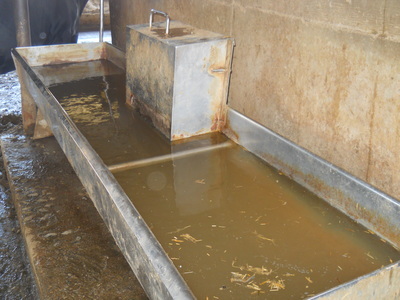 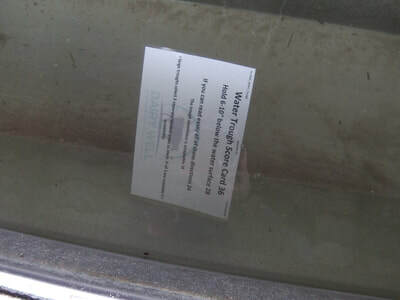 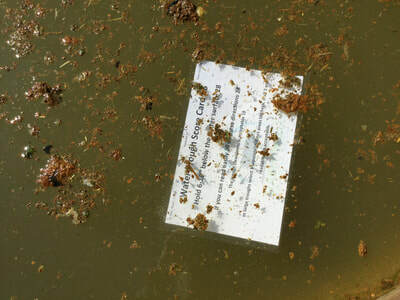 Since the Score Card could only be read in 2/3 locations, this trough would not pass for cleanliness. 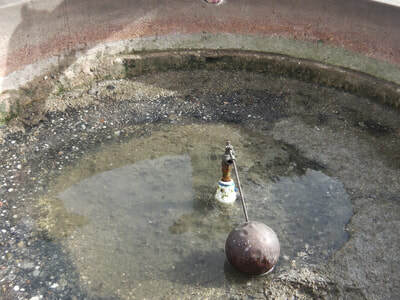 These examples show poor access to water.